About business in Dubai, UAE. The articles and useful information on all questions regarding business in UAE. The banking system of the UAE might be somewhat different from what you’re used to. 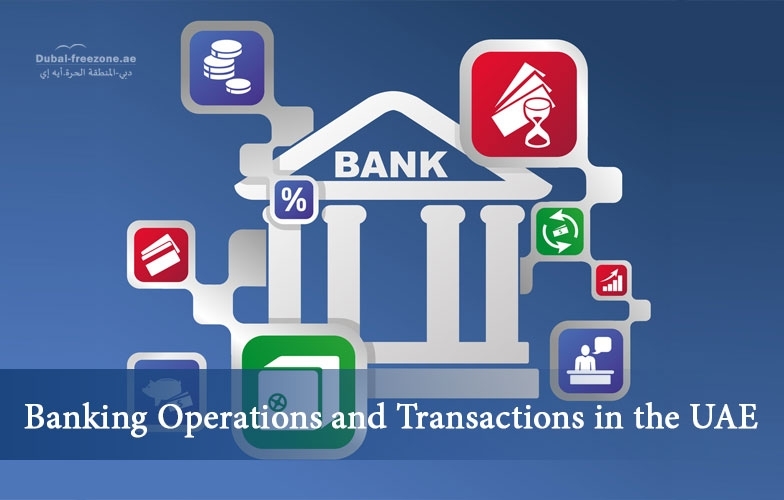 Therefore, tourists or businessmen who have come to the country for work and have to conduct banking operations in the UAE for some reason should take these features into account. 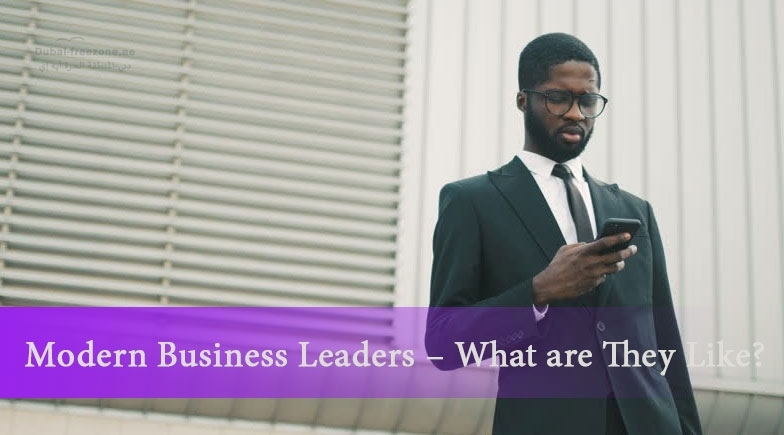 Modern Business Leaders – What are They Like? The time we live in is highly dynamic. It requires immediate reaction, flexibility, critical and, at the same time, creative thinking. 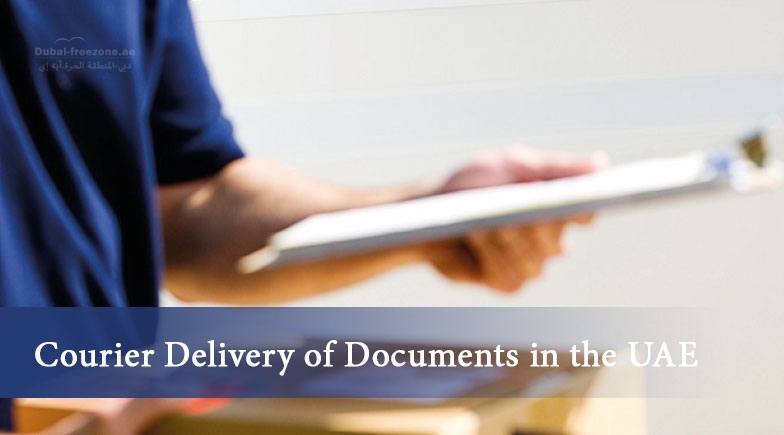 Courier delivery of documents is a popular and important service often required by entrepreneurs and businessmen. Logistics in Dubai is one of the most clearly operating logistics systems in the world. In the consciousness of many people, the United Arab Emirates are associated not only with the beauties of the Arab world and hotels ideal from the point of view of service and comfort, but also with quality goods. 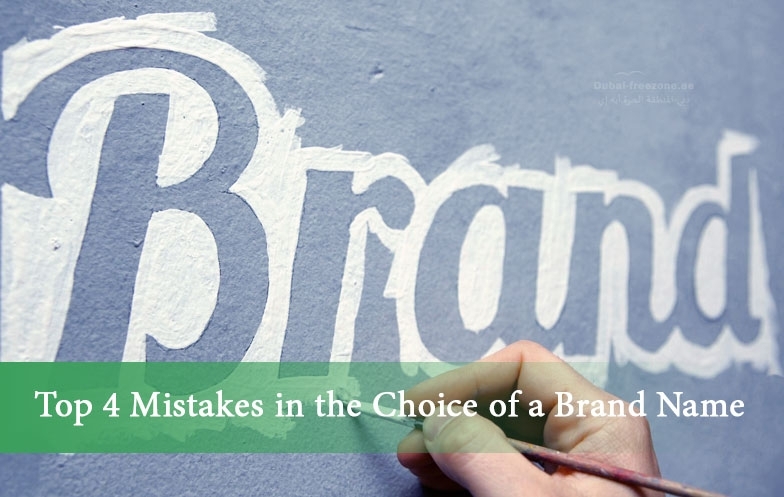 One of the most important tasks of a young entrepreneur is the choice of the company’s name. It should be clear, easy to remember, original and, at the same time, concise. Besides, it is necessary to avoid any kind of repetition or copying. In the section "Articles on business in the UAE" you will find plenty of interesting and useful information relating to features, terms and prospects of doing business in Dubai and other Emirates. We regularly publish informative articles relating to currently central and challenging matters relating to doing business in the United Arab Emirates. When reading them you will learn a lot of useful information that would be of great aid for the best success of your business. Under the laws of the United Arab Emirates foreigners may set up a business by either of two options mentioned below. 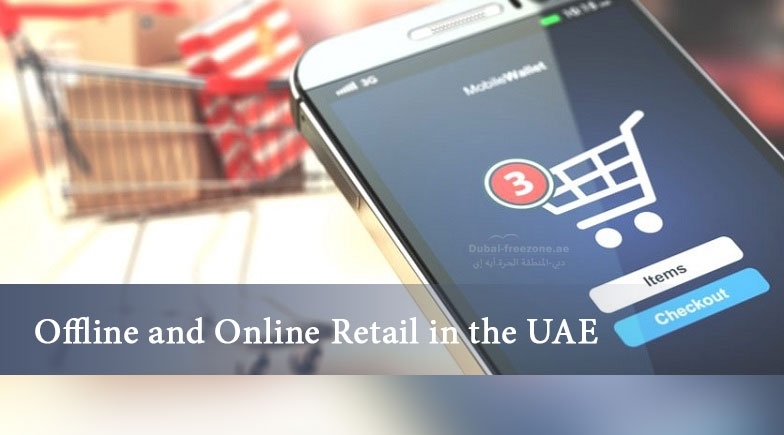 The first entails registration of own company in UAE, provided that more than half of the shares are owned by resident of the country, and the subscriber is the national of the United Arab Emirates. The second option for starting business in the UAE is more feasible for foreigners, as it allows to own 100% in company business. This option entails registration of a company in any of Free Trade Zones in the UAE. Out articles regarding business will give you more than an idea of the easiest and cost-effective ways for registering business in the UAE. You will also know the optimal way for registering a company in Dubai. You will also find valuable information regarding business taxation and other aspects of doing business in UAE. In addition, the articles will give you an idea of other useful information regarding business in Dubai, inter alia, national peculiarities of doing business. Local business traditions differ markedly from European ones. First of all, it is worth noting that the region's business community never does anything in hurry. The lifestyle in the United Arab Emirates is somehow slower as opposed to Europe or America. Therefore one should be patient when allocating time for business partner for solving issues relating to business. Read our article on business in Dubai and succeed in business!